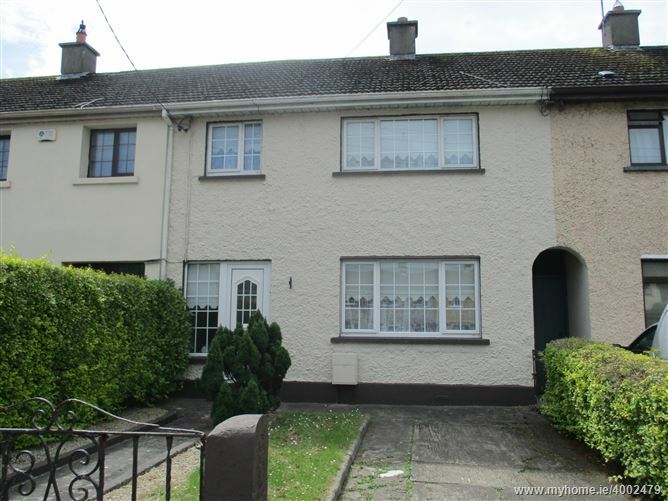 Rooneys are Delighted to bring to the market bedroom mid-terrace home located close to all amenities.The accommodation consists of a living room, kitchen-dining room, Family room, Upstairs 3 bedrooms and main bathroom. 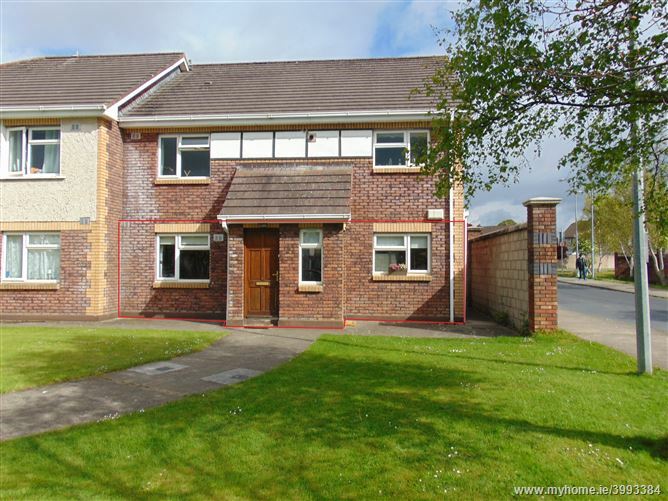 Outside it benefits from a private enclosed back garden and driveway to the front with side entrance, Gas heating, It would make an ideal starter home or investment property. Viewing advised. 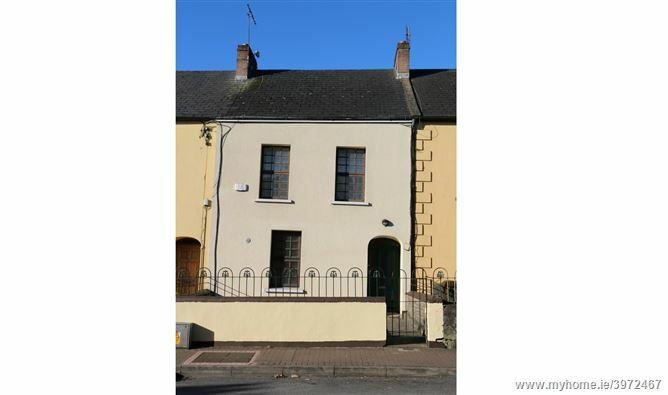 Offers in Excess of €95,000. 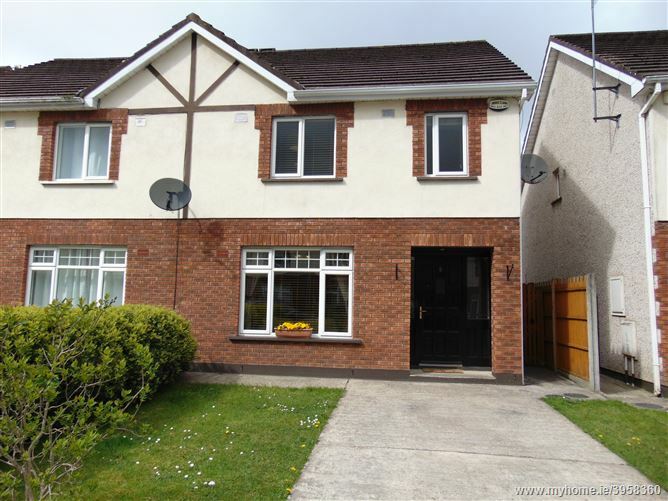 Contact Peter Kearney on 087-6488792. 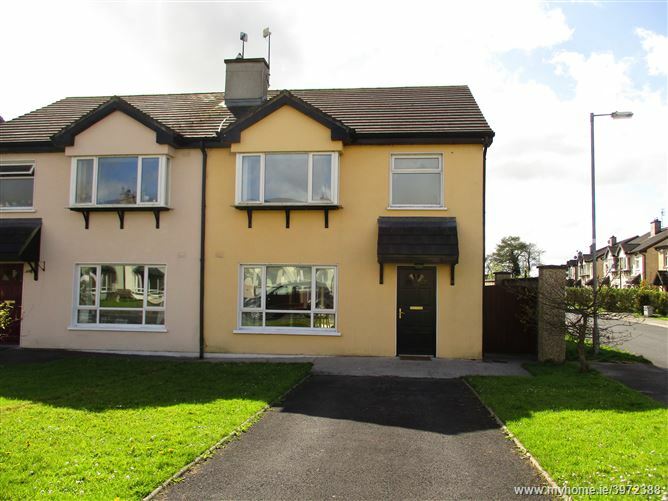 Rooney Auctioneers are delighted to present 55 Ferndale, Ennis Road to the market. 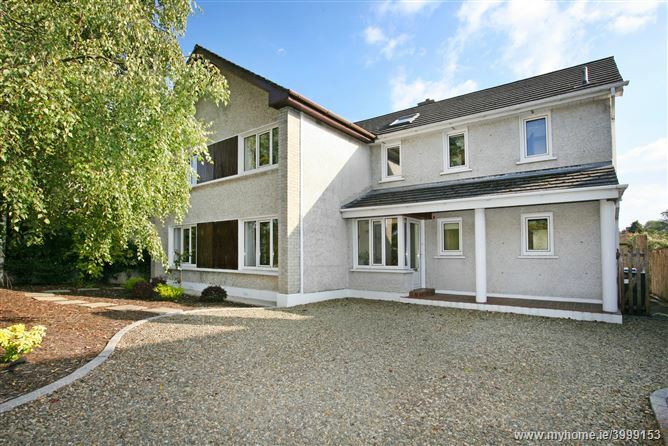 It has been extended and renovated to turn key condition and will make a fabulous family home. 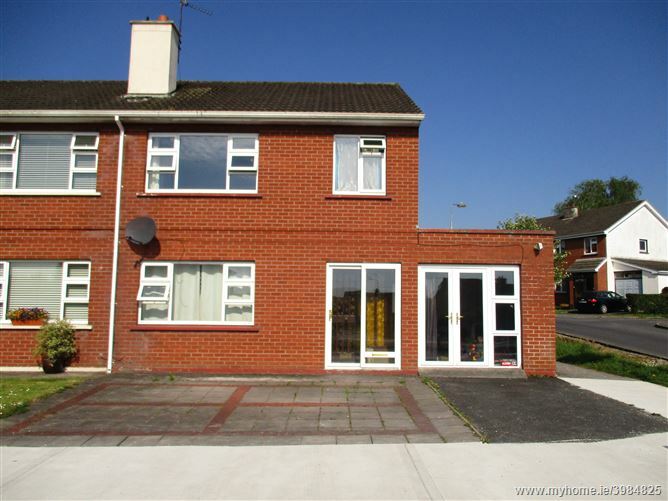 This superb property is within easy distance to Limerick City, all main motorways and local amenities. Overall -148.97m2. Extended in 2002. OFCH,. Carpets, blinds, light fittings (except light fittings in reception 1 & 2 & master bedroom) and kitchen appliances included. 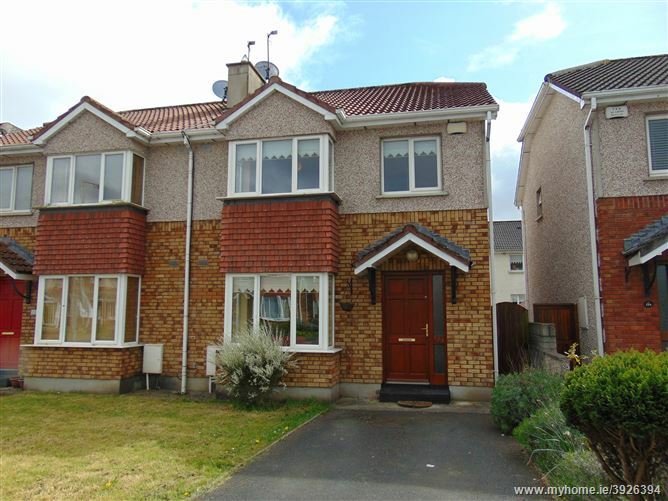 Rooneys bring to the market No.55 Garanbawn, Three bedroom house consisting of entrance hall, Living room, Kitchen/Dining room, Downstairs Bathroom. Upstairs having three bedrooms, Main bedroom en-suite. The property sits on a corner site having a side entrance. No. 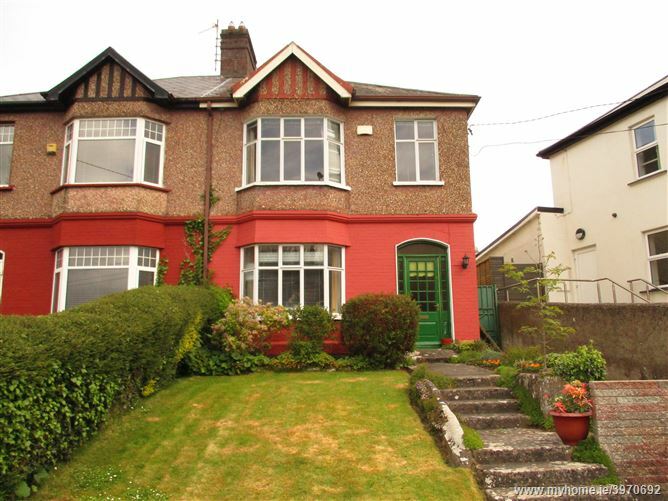 55 is located in the centre of Murroe Village and only a short stroll to the local shop, schools, creche, pub and restaurant . 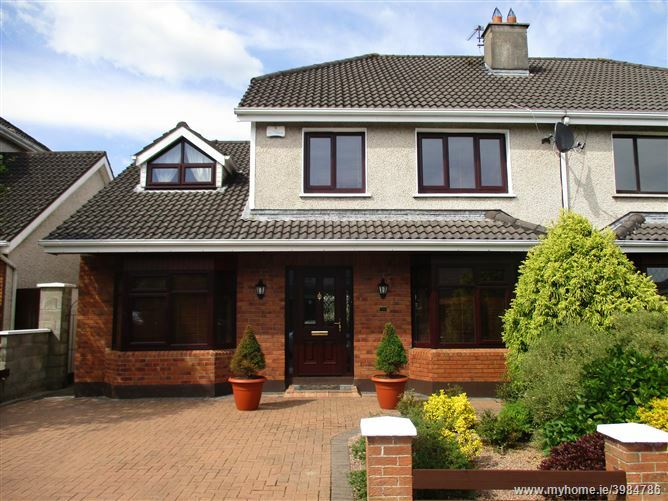 Offers in excess of €155,000. Viewing is highly recommended.